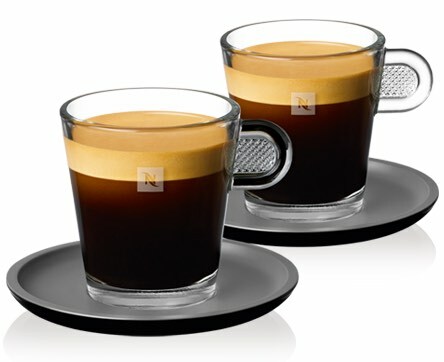 iperEspresso vs. Nespresso: All Your Questions Answered! 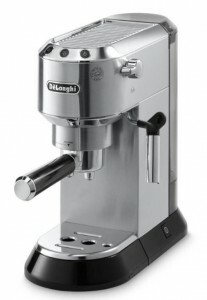 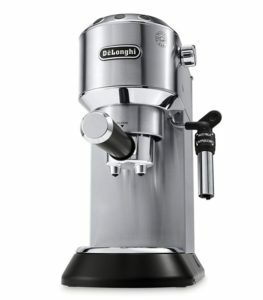 Does The DeLonghi Kmix Make a Great Pump Espresso Machine for Under $300? 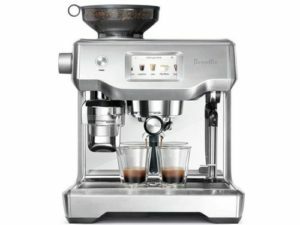 There’s currently three electric automatic milk frothers that are dominating the best seller lists, these are: Breville’s Milk Cafe, Secura Electric Milk Frother and Nespresso’s Aerroccino Plus. 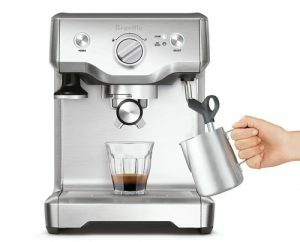 Each frother has its own pros and cons, so we’re here to compare these frothers and help you decide which one to buy. 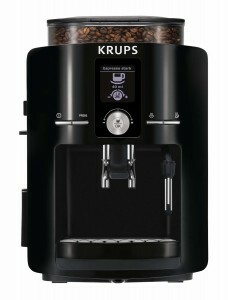 Best value of all frothers, with its largest capacity priced less than both other frothers. 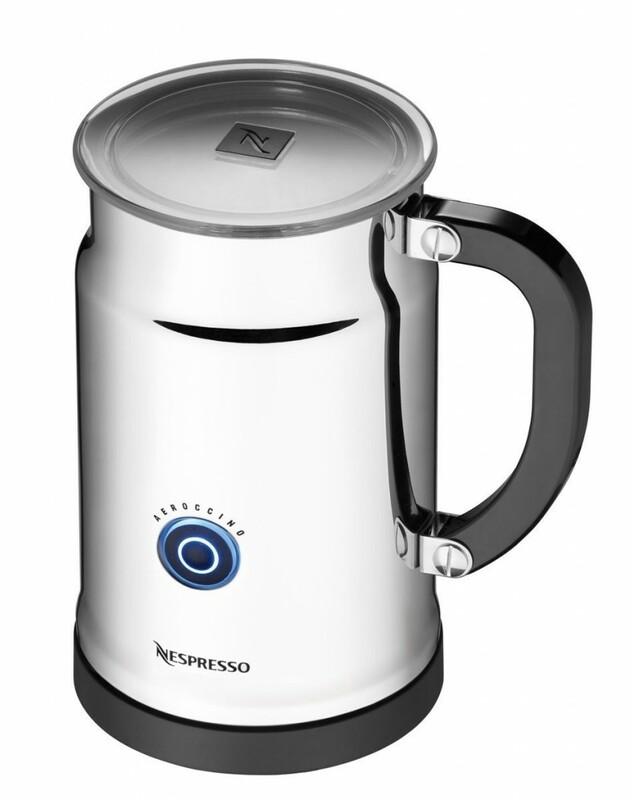 Available in two capacities: 250ml and 500ml. 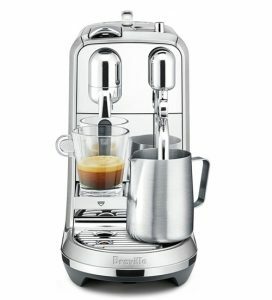 Different whisks for heating and frothing. 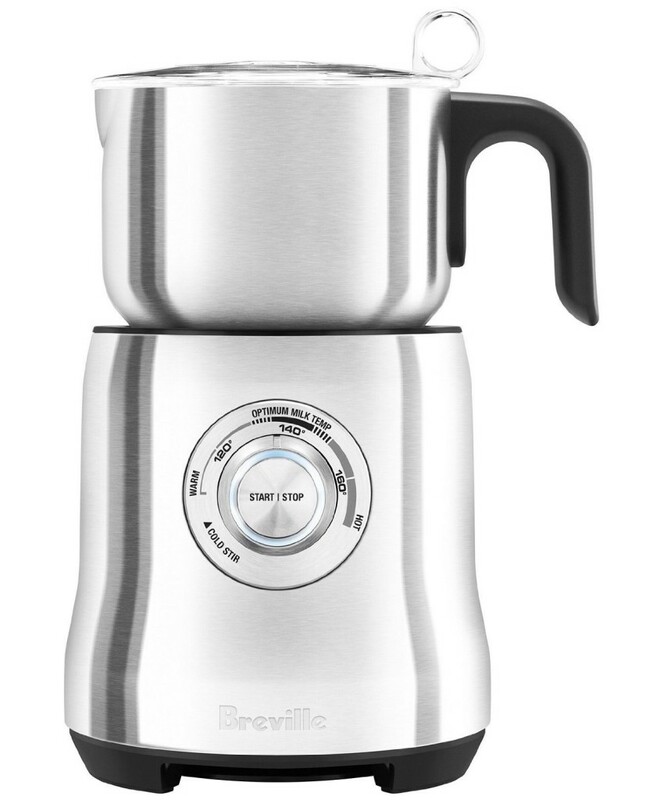 Stainless steel exterior, vacuum insulation, detachable base. 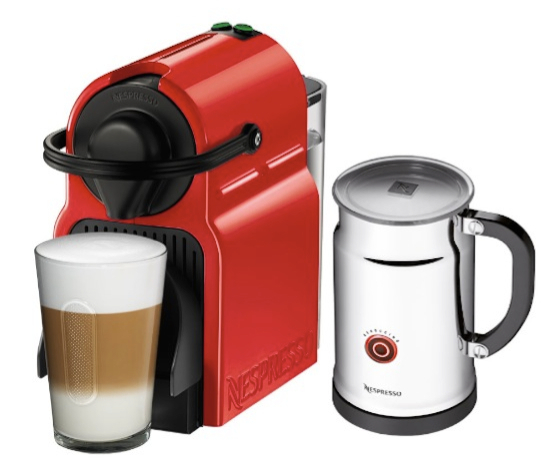 Two frothing discs, one for Cappuccino froth and another for Latte froth. 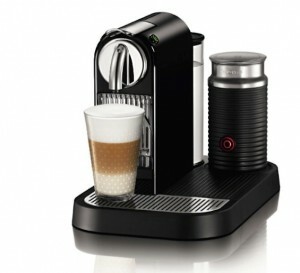 Ability to prepare hot or cold froth. 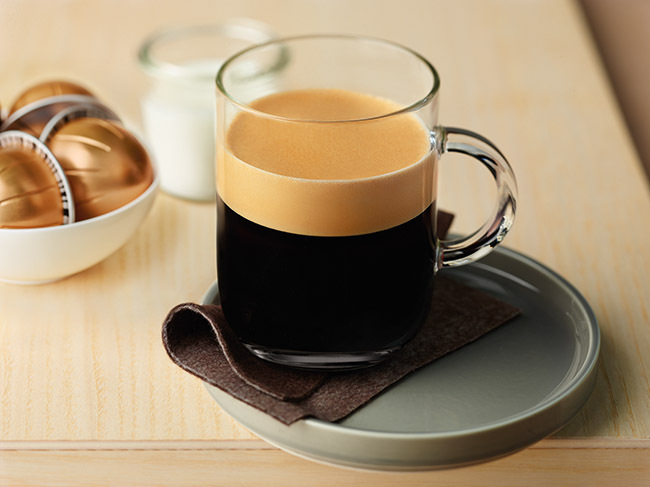 You can make frothy hot chocolate by adding chocolate shavings or syrup directly into it. 250ml capacity for hot milk, 130ml for milk froth. 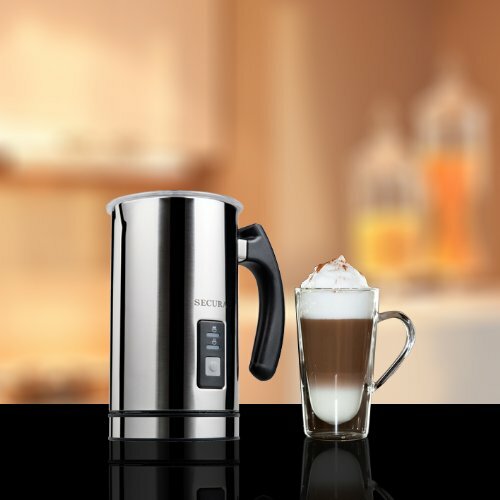 Prepares hot or cold froth. 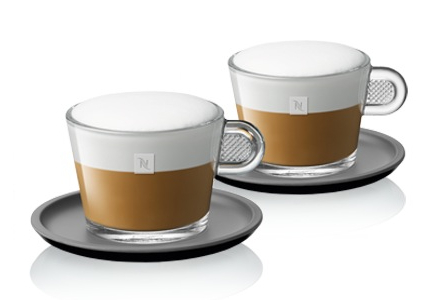 Different whisks available for latte or cappuccino froth. 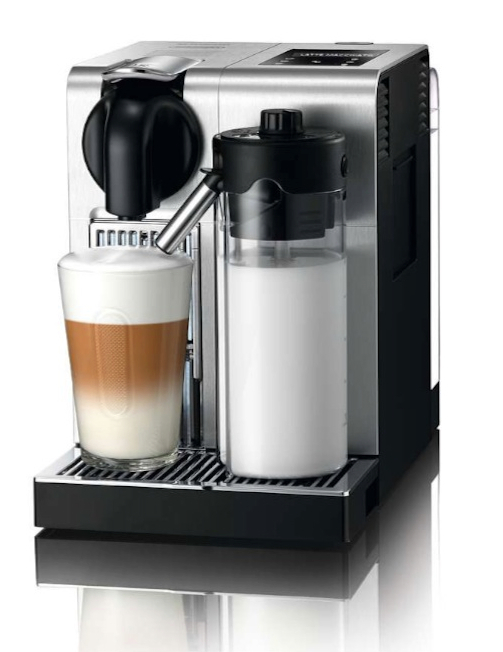 Final Verdict – Which Of These Milk Frothers Should You Get? 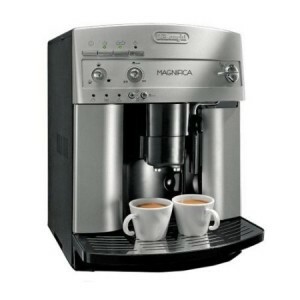 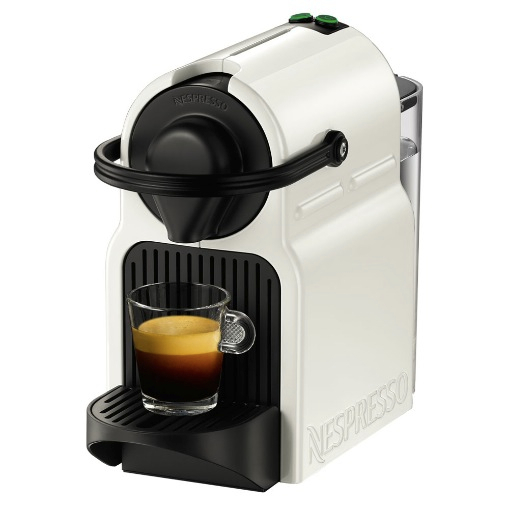 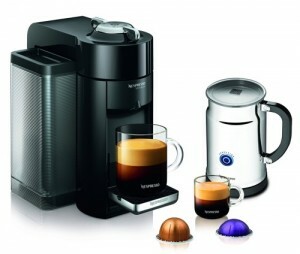 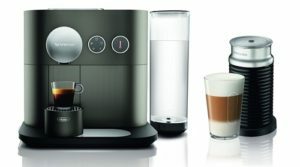 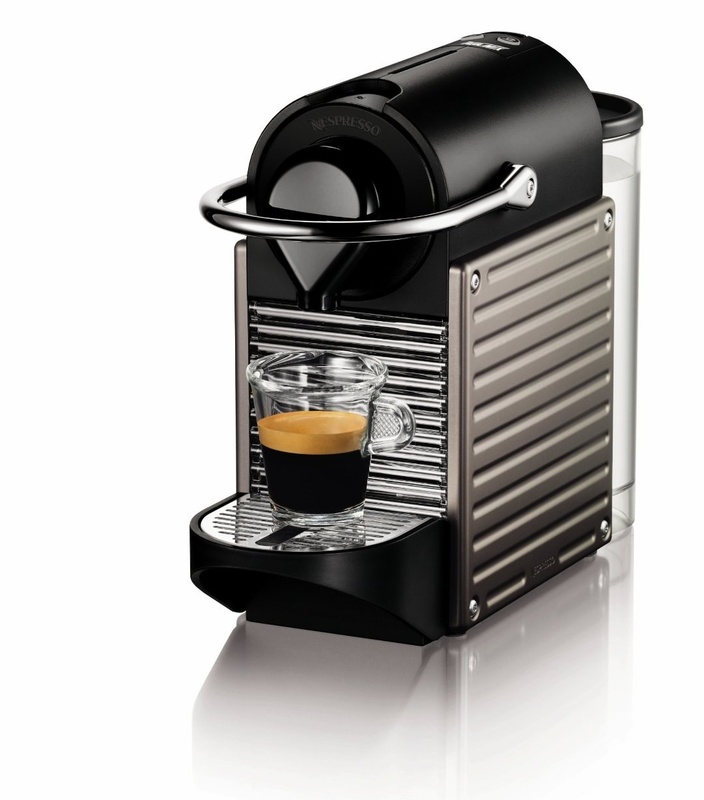 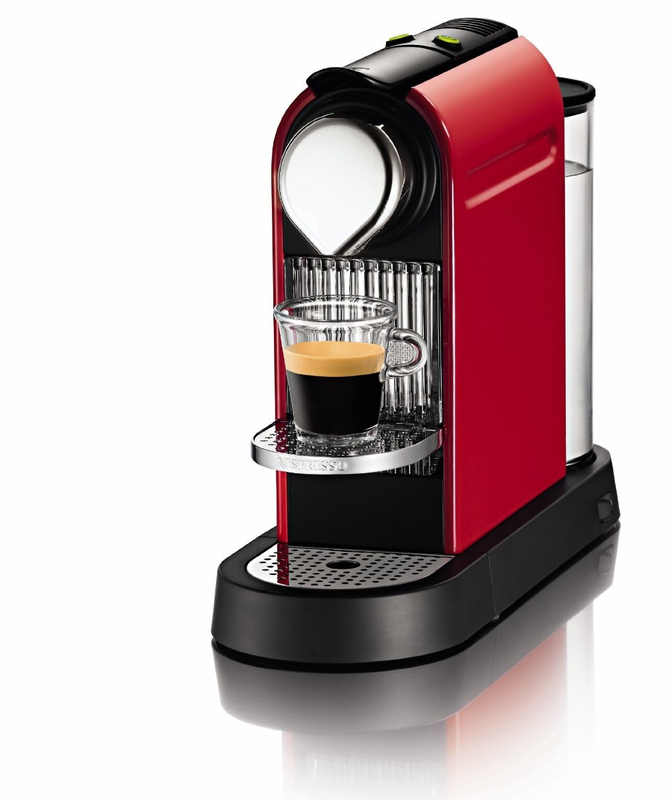 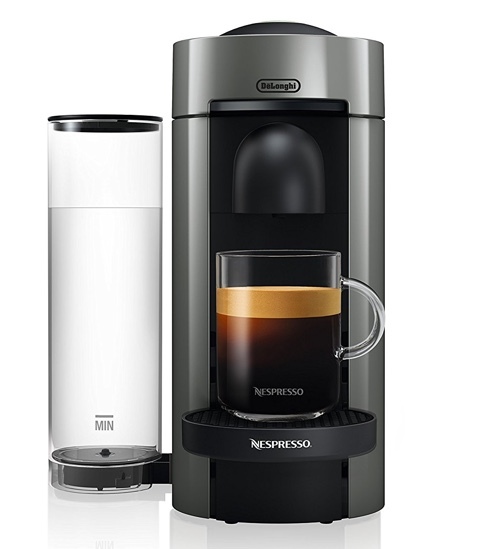 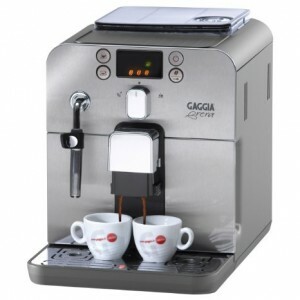 Out of these frothers, Nespresso is the most popular brand, which is why you’ll find it is the most reviewed frother. 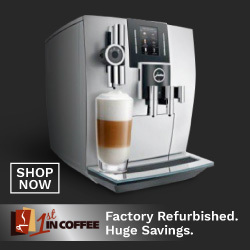 However, personally, I don’t believe it offers the best value for your money. 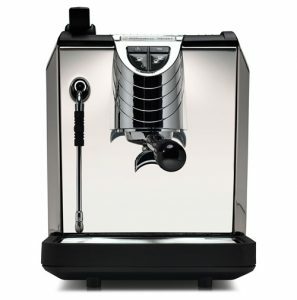 If you’re on a budget of under $100, you’ll find the Secura Milk Frother to be the best bang for your buck. 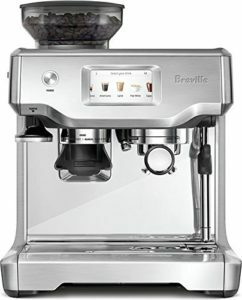 If you can go a little over $100, the Breville is your best choice, even though we can’t confirm its capacity, it offers you more features like hot chocolate preparation and allows you to adjust the temperature of the milk manually. 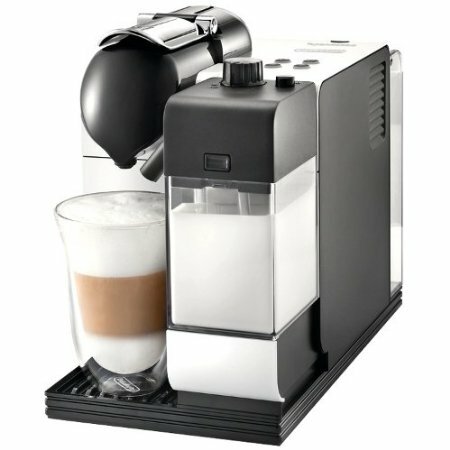 And while the Nespresso Aeroccino works just as advertised, it’s pricier than the Secura, offers less capacity, and does not give you the temp. 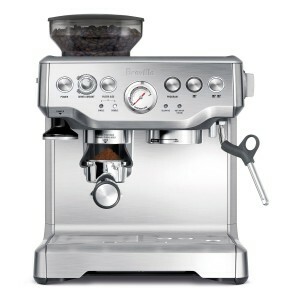 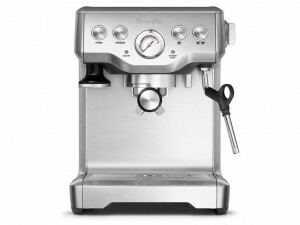 customization and hot chocolate option of the Breville.